(Dallas) Thursday, September 6th. 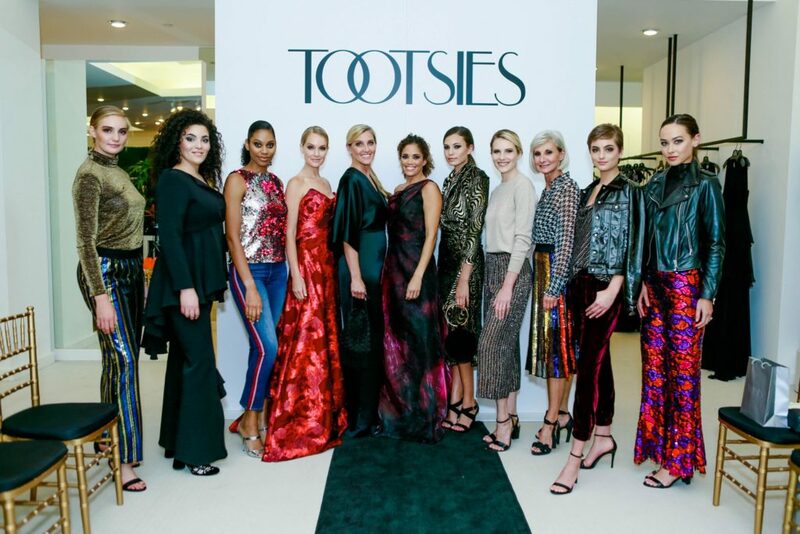 The Elisa Project held their 9th Annual ESTEEM Fashion Show at Tootsies, located at 8300 Preston Rd, Dallas, TX Kathy Fielder and daughter, Isabella Fielder, co-hosted the event with friends and fellow mom/daughter duo Abra Garrett and Charley Garrett. 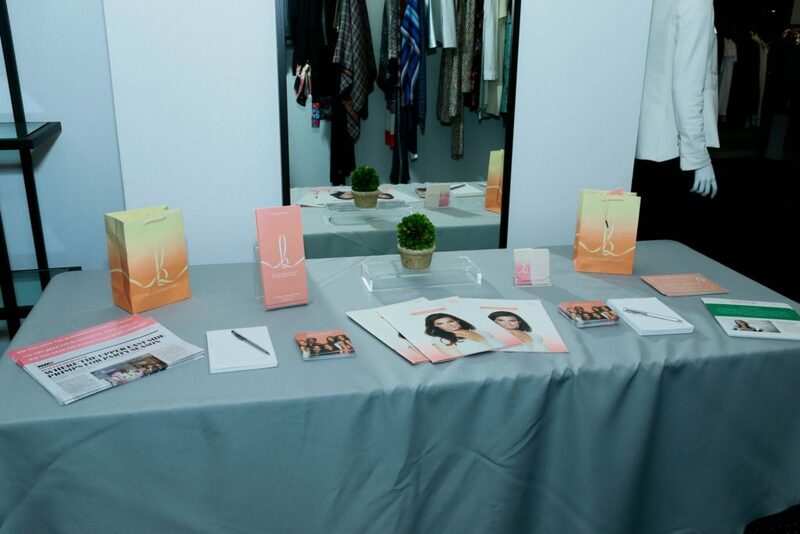 The Elisa Project is dedicated to fighting against eating disorders through education, support, and advocacy. 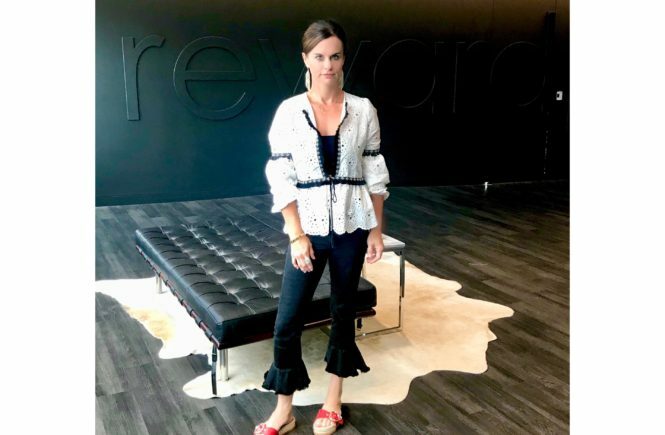 Named for Elisa McCall, a young woman who struggled with bulimia and depression for over seven years before taking her own life. 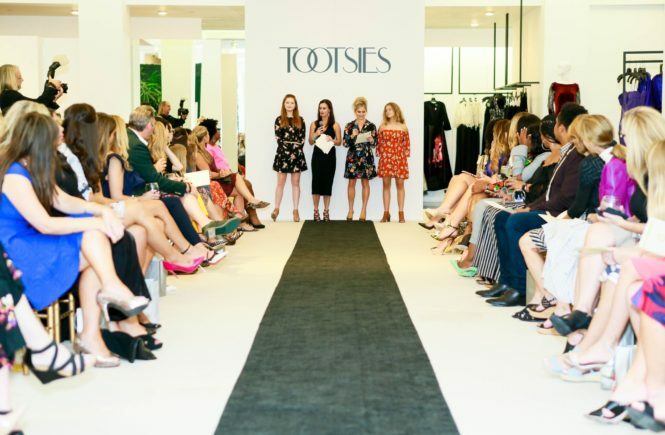 After her death, Rick and Leslie McCall founded The Elisa Project to provide individuals and their loved ones with education and support surrounding eating disorders and mental health. ESTEEM is a celebration of positive body image and self-esteem. Girls, women, and men of all ages and sizes, come together to embrace healthy, balanced lifestyles and self-acceptance. By helping to increase awareness about eating disorders and the importance of positive body image. ESTEEM encourages people to love themselves while striving to be healthy. 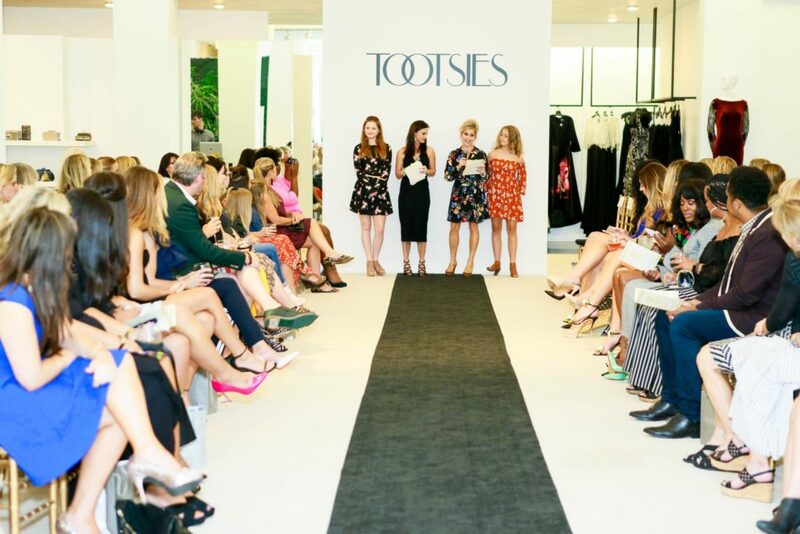 The show and event itself was fabulous and truly centered around the purpose of ESTEEM, to celebrate self-acceptance and inspire hope, while raising funds to help support the work of this amazing and important charity. 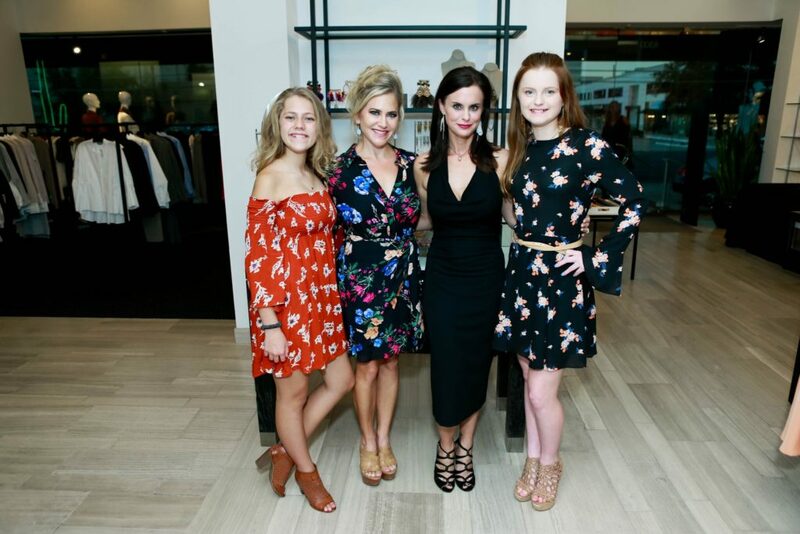 Esteem Fashion Show Co-chairs for the evening Charley Garrett, Abra Garrett, Kathy Fielder and Isabella Fielder. One of the event’s sponsors, Blushington, provided quick makeup touchups for event-goers, as well as the makeup for the models in the show. 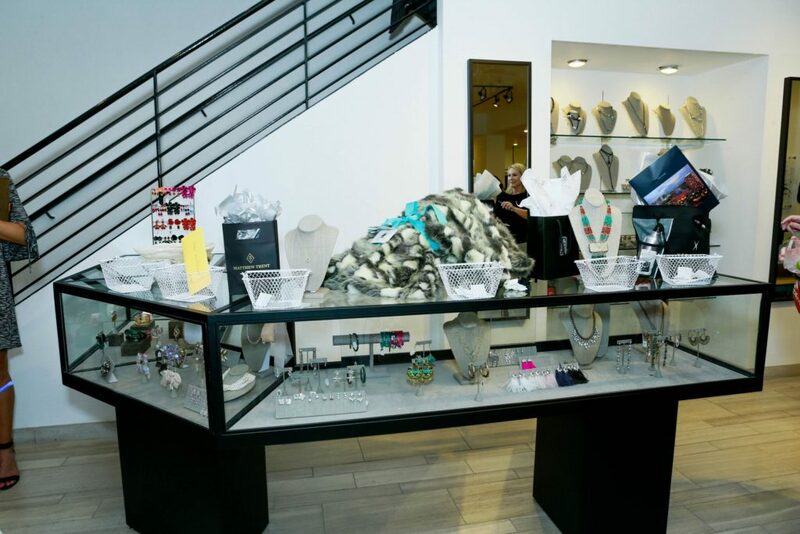 Donations from local companies, including a throw and pillow from Kathy Fielder’s Isabella Collection, were auctioned off with the purchase of a raffle ticket. The lucky winners were announced at the end of the evening. Event and fashion show planner extraordinaire Rhonda Sargent Chambers of RSC productions introduces the co-hosts for the evening. Co-hosts welcomed everyone to the event and told a little bit of The Elisa Project’s story, as well as details about the evening and what more was to come. 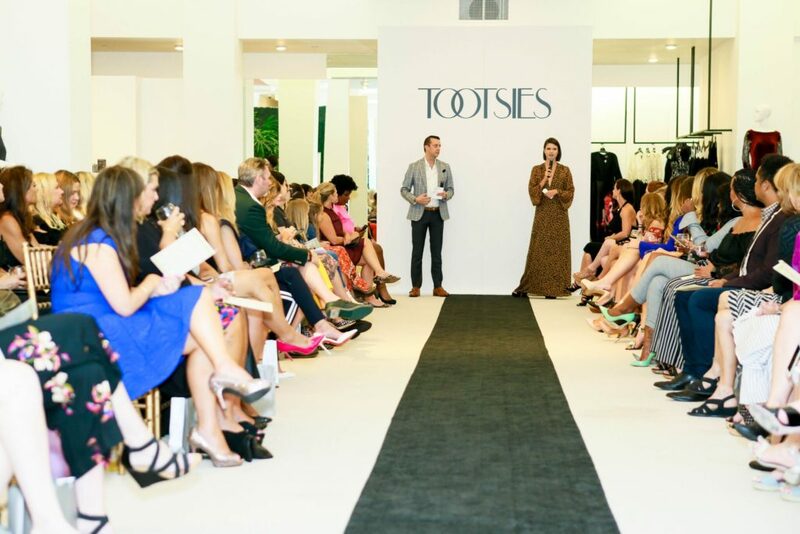 Dustin Holcomb and Nerissa Helpenstill, managers of TOOTSIES, shared with the audience Fall 2018 fashion trends to kick off the runway. 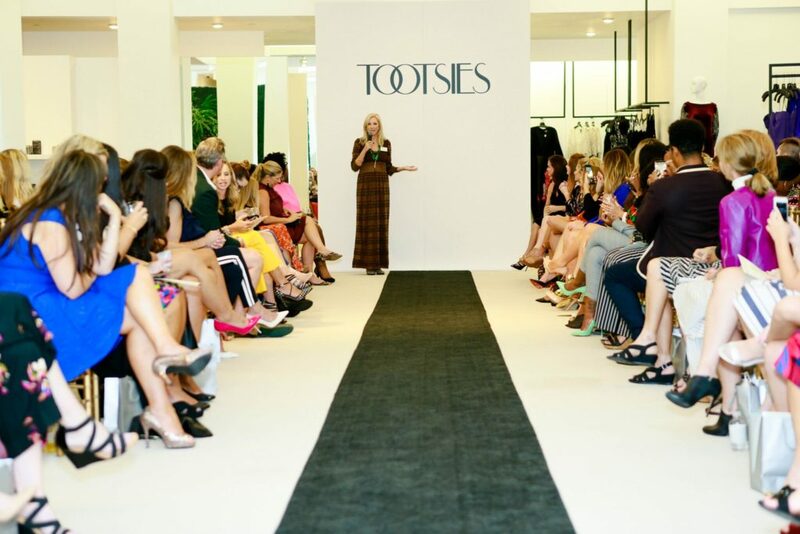 The fashion show showcased everything Tootsie’s has to offer. 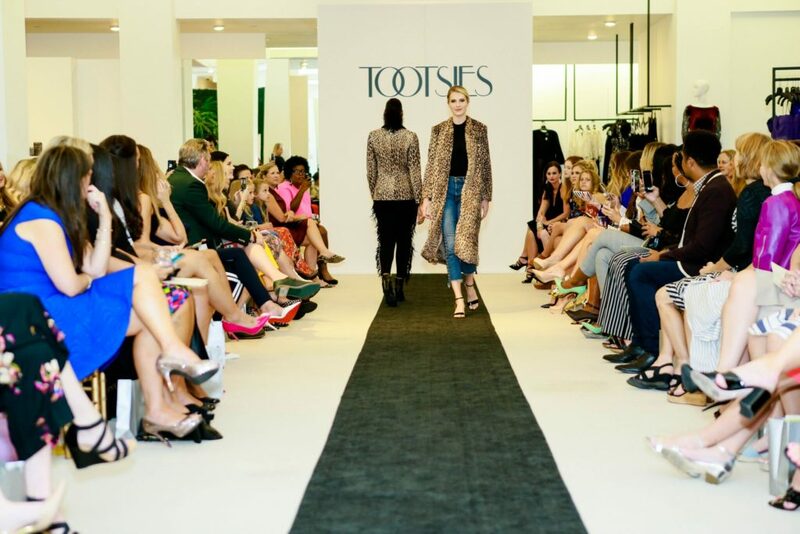 Guests got a glimpse into the hottest Fall 2018 Trends, from Heartland Fashion to animal print as well as 80’s fashion making a comeback. Undoubtedly, cheetah print is back again this season. 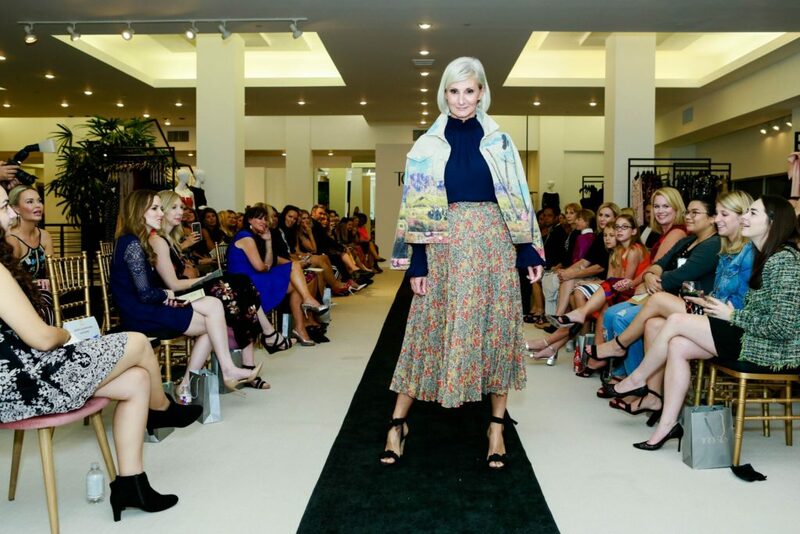 80’s fashion is also back with a modern twist this season. Beautiful models of all shapes and sizes .. 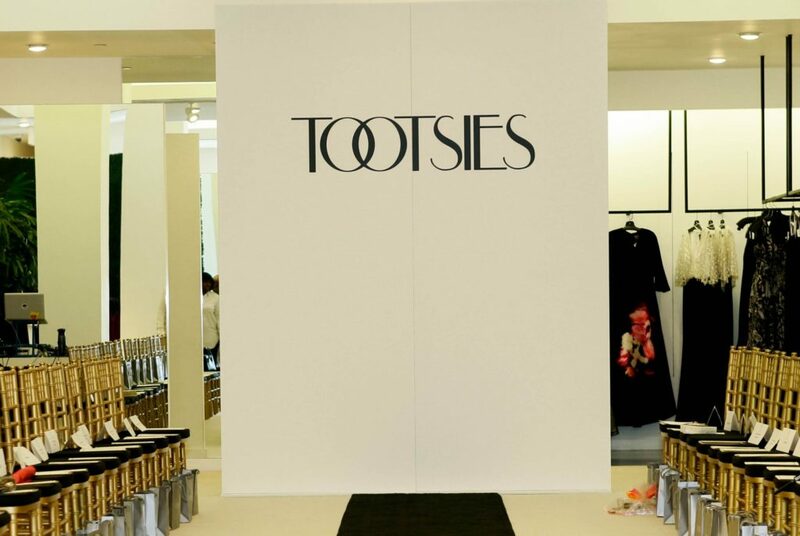 The models for the evening showed off glam Tootsies fashion and style.